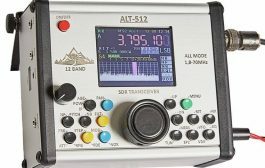 The IC-80AD provides VHF/UHF dual band capabilities (one band at a time) via a simple band switching system. 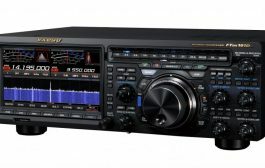 The IC-80AD has a wideband receiver as a standard feature and covers 0.495-999.99MHz. 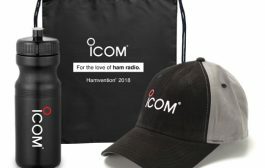 *Listen to aviation, marine, weather channels and other utility communications*. *Receiver range depending on versions. See specifications page. 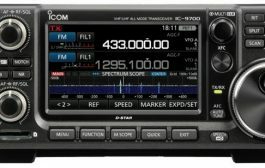 The CS-80/880 free download cloning software is available from the Icom web site. 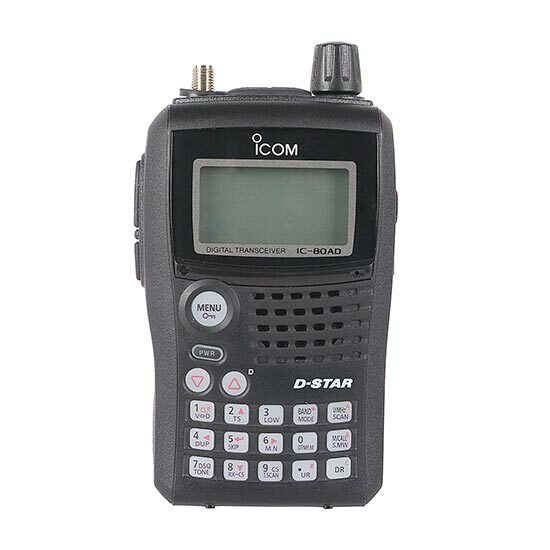 Used with this software, various settings can be made from a PC and the memory channels and other settings can be shared between IC-80AD and its matching mobile unit, the ID-880H. 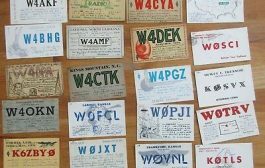 Please download fromhttp://www.icom.co.jp/world/support/download/firm/. The IC-80AD has a total of 1052 memory channels (including 1000 regular channels, 50 scan edges and 2 call channels) with 26 memory banks. All memory channels and the program scan can be named with 8-character channel comments. Also each memory bank can be named with up to 6-character bank name comment. 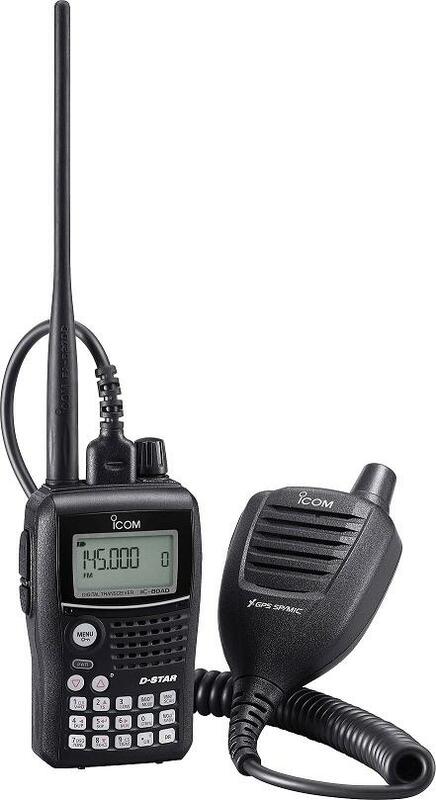 When used with the new GPS speaker-microphone, HM-189GPS, the IC-80AD shows your position data on the display and offers a position reporting function in DV mode. 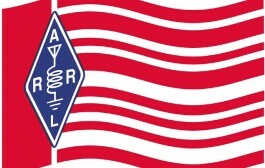 The IC-80AD shows the direction to a memory position or to a received D-STAR station. *Tx high: Rx: Stand-by duty ratio= 1 min. : 1min. : 8 min. Power save on. An external DC power jack allows for operation with an external DC power supply (10-16VA DC). When used with the DC power cable simultaneously operation during charging is possible. 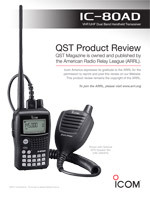 Read the QST Review of the IC-80AD here!